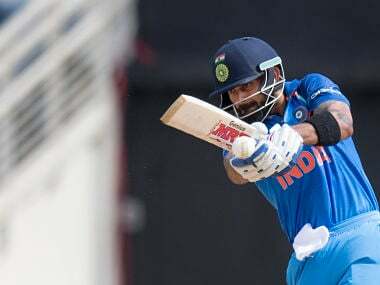 Virat Kohli’s current ODI team has many miles to go till it can even be considered one of the ‘greatest’ or ‘best ever’ to come through the Indian ranks. 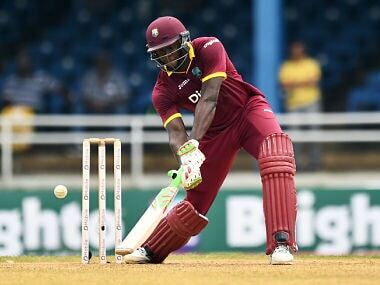 Carlos Brathwaite and Co were on Monday fined 10 percent of their match fee for maintaining slow over-rate during the one-off Twenty20 International against India at Sabina Park on Sunday. 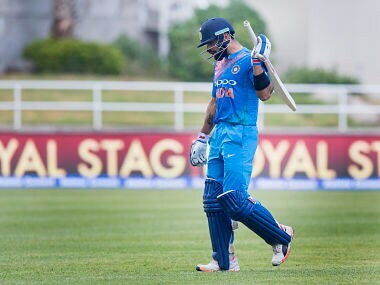 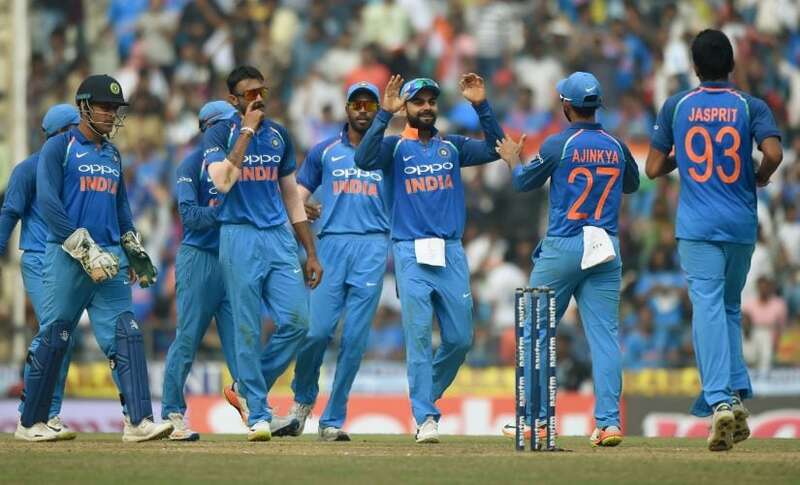 Skipper Kohli feels India's T20 team is still in a transition and there would be bad days but overall he was happy with the team's performance in the tour. 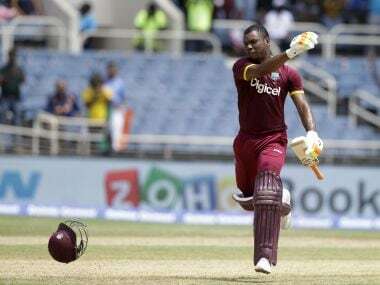 Evin Lewis' imperious 125 off 62 balls blunt India in the one-off T20I guiding his side to a resounding nine wicket victory at Sabina Park, Kingston on Sunday. 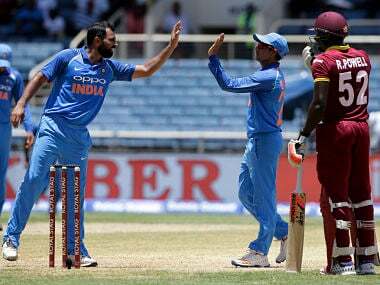 Catch the best moments of the India versus Windies T20I. 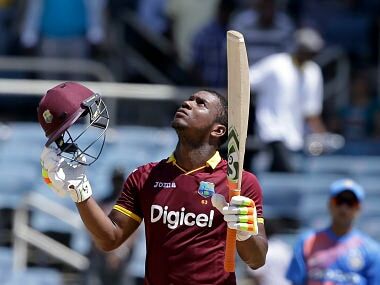 Evin Lewis' unbeaten 125 helped the hosts register a thumping win over the visitors. 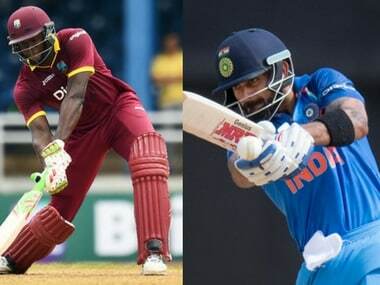 Catch all the live updates of the only T20I between India and Windies at Sabina Park, Kingston. 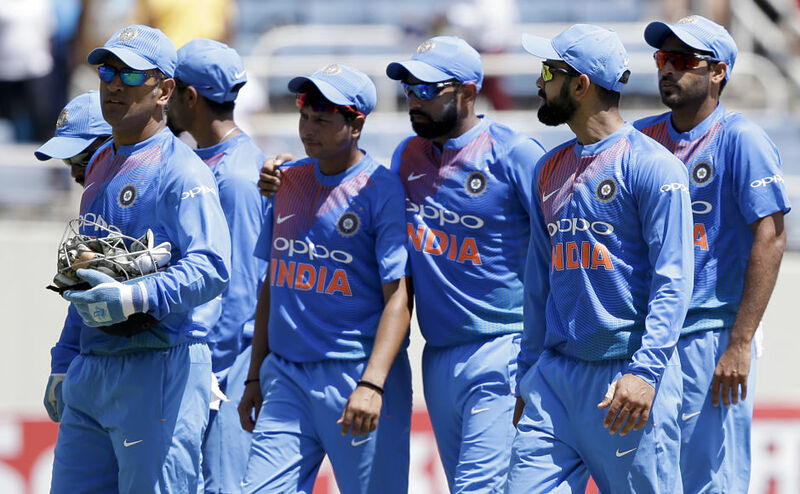 Despite their defeat in ODI series, West Indies will have a formidable look with the inclusion of Gayle, Narine, Badree and Samuels when they face Kohli and Co on Sunday.